Wanting to relax, wind down? Have a breather? Anyone, (men and ladies these days), is very welcome to come to Fellowship which meets in the church hall every Third Thursday at 9.45am. Every Fifth Wednesday of the month is a “Bonus Night”. 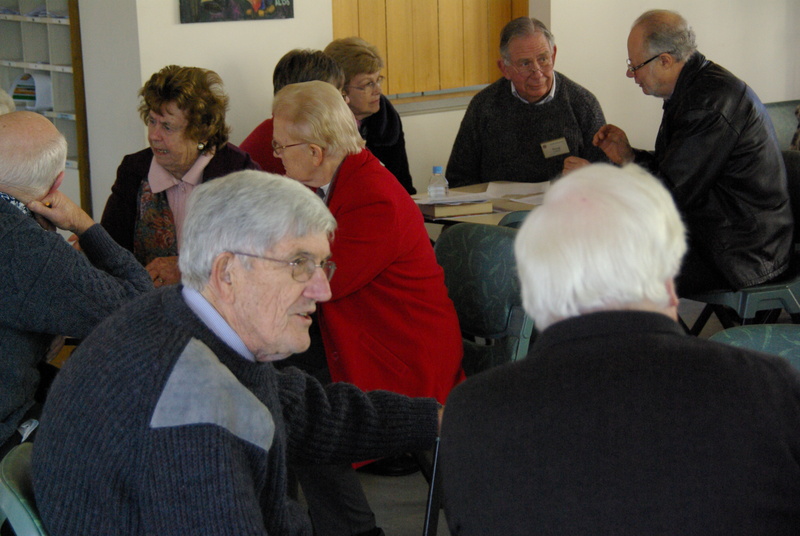 Members of the Social Justice Mission Ministry Team (SJMMT) work to promote and advocate the ideals of social justice within our church family, and the wider community. This is in response to Christ’s call to stand with the powerless and marginalised and to care for the creation in a responsible and sustainable way. which is about better prices, decent working conditions, local sustainability, and fair terms of trade for farmers and workers in the developing world. How you can help: You can help by purchasing free trade goods and asking your supermarket to stock them. Each year on Christmas Eve or Christmas Day Services and on any Sunday during January a closing offering is taken up. Envelopes are also distributed. 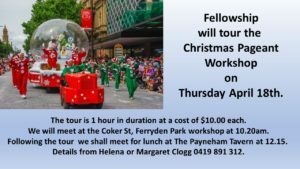 We provide volunteers for the Christmas Bowl Street Appeal. A Refugee’s or Asylum Seeker’s right to a just treatment under law and for Australia to accept its responsibilities as a signatory to the UN Refugee Convention. We are particularly concerned about mandatory detention of children in detention and that the policy of turning back boats only prevents entry to Australia, rather than provide a just outcome for those seeking shelter – it merely shifts the responsibility of care to our neighbors. is a major issue in Australia. SJMMT hosts forums and discussion groups to help inform people so that they can make a reasoned decision about the need to enshrine human rights in law. 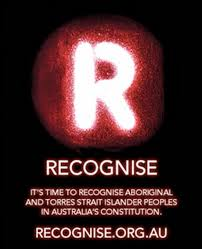 Reconciliation and Recognise are important issues in bridging the gulf that exists between the original peoples of Australia and those who have arrived over the last 3 centuries. We observe Reconciliation Sunday and promote public awareness of issues relating to Aboriginal culture and life, such as the Recognise Movement. Interfaith relations and understanding are as important as ecumenical discussions in helping each of us to understand our own traditions and culture, as well as the traditions and culture of others. We promote interfaith and ecumenical understanding by hosting public forums and inviting representatives of other faiths to come and share their traditions and belief systems with us. If there are any social justice issues you want to know about, or an issue you feel should be promoted or investigated, please contact us at office@morialtauca.org.au or telephone 8331 3241. 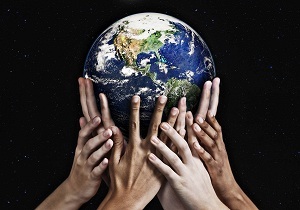 We work in partnership with Uniting World who are committed to connecting church communities and people world wide to partner in God’s mission with International partner churches. Pot Luck Teas are held on the last Sunday of the month, 4:45pm – 7:30pm where we share a meal followed by a talk about the travel experiences of our guest speaker. At Congregational meetings we provide Muffin Morning Tea,with proceeds to benefit Mission funds. Please collect a mission can from the church foyer in which to put your loose change. On Mission Sunday this year there will be an additional offering which will go towards our mission projects. Come along on the Saturday before Mothers Day, and support our Netball Teams and while you’re there buy a cake and/or some flowers! 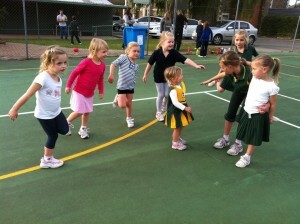 The Netball Teams run the stall to raise funds for mission projects. You may like to bake a cake to donate. 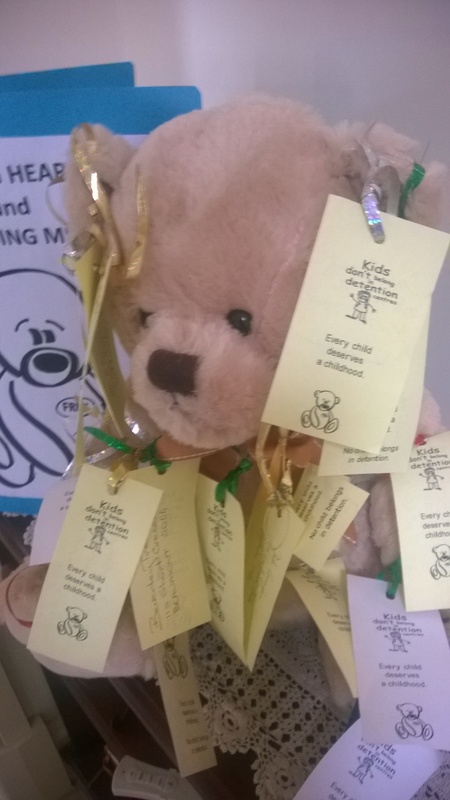 THANK YOU FROM THE BEYOND MORIALTA MISSION PROJECTS TEAM! We would like to thank you all for your support and generosity in 2018. Total funds raised in 2018 were $3063.00. These have been split evenly between the Northern Suburbs Dinka Speaking Faith Community, a clean water project in Milne Bay PNG and a community health project in Timor-Leste, both sponsored by Uniting World. A particular thank you to the Morialta Netball Club, for their contribution from their Mothers Day cake stall. We so much appreciate this wonderful service you offer to Mission Projects each year. In India the Dalit caste is the lowest within the Indian caste system (now not legal). Girls are more disadvantaged than boys in the poorest of the poor. Uniting World supports a girls hostel for high quality education, accommodation and care during school term. Many are children of single parents. 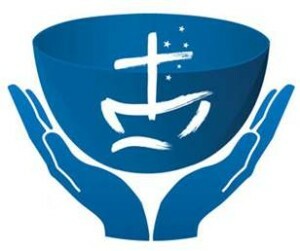 Partner Church of North India – Diocese of Amritsar. 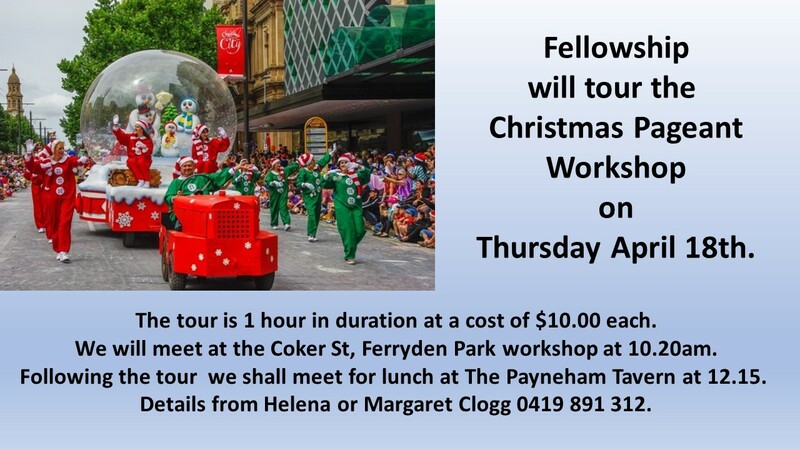 This patrol covers the largest area of South Australia and the Bush Chaplain works out of Quorn in the Flinders Ranges. The cost of keeping a Bush Chaplains on the road is $120,000 per year and with the current drought their task is even greater as they respond and care for those in disaster. Do you have any questions about faith? Do you want to explore these issues with others? 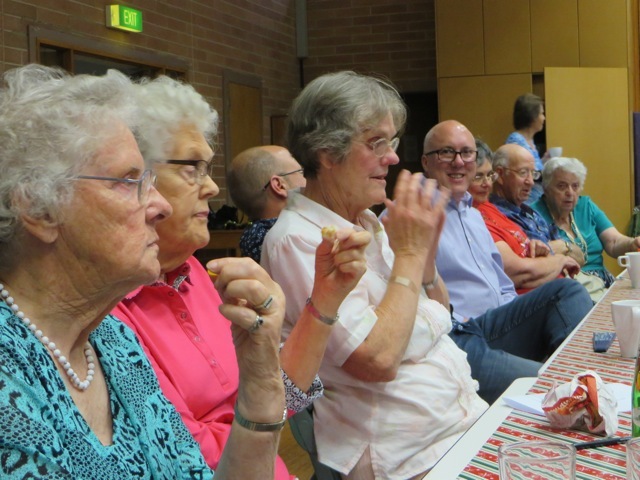 “Gateways” is a group within Morialta Uniting Church which provides an opportunity to explore issues of faith in a safe and welcoming environment. The group, which meets on the 2nd and 4th Fridays of each month offers friendship, acceptance and encouragement as, through books, DVD’s and discussion we explore ideas and challenges of contemporary Christian scholars. Please contact the office or our minister if you are wanting to know more about any of these possibilities, or if you would like to talk about faith education in general. 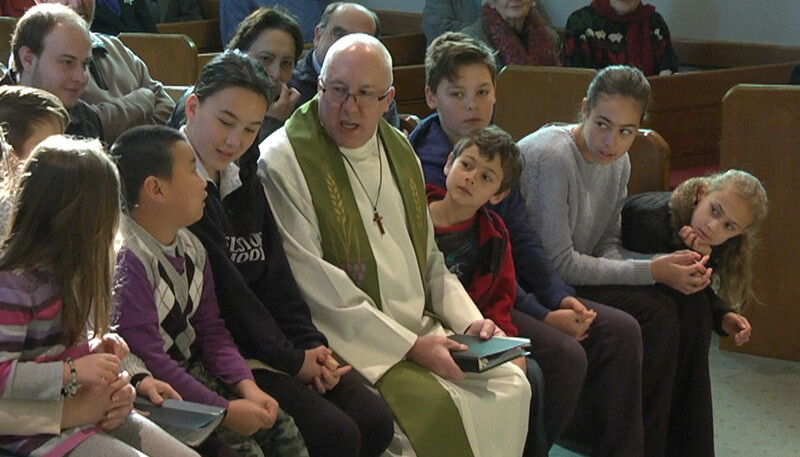 Morialta Uniting Church has a regular Sunday program for children & youth during school term times. Children come to 9.30am worship and go out to their own programs after a short time. 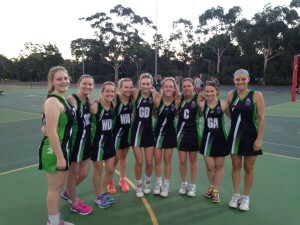 “Morialta has a very friendly netball club. The people are always helpful and it is fun to be there. We like playing for Morialta because we enjoy catching up with friends and it is not overly competitive. We really like how proud we feel when they announce our results and how we played in church on Sunday and when everyone asks us how the season is going. 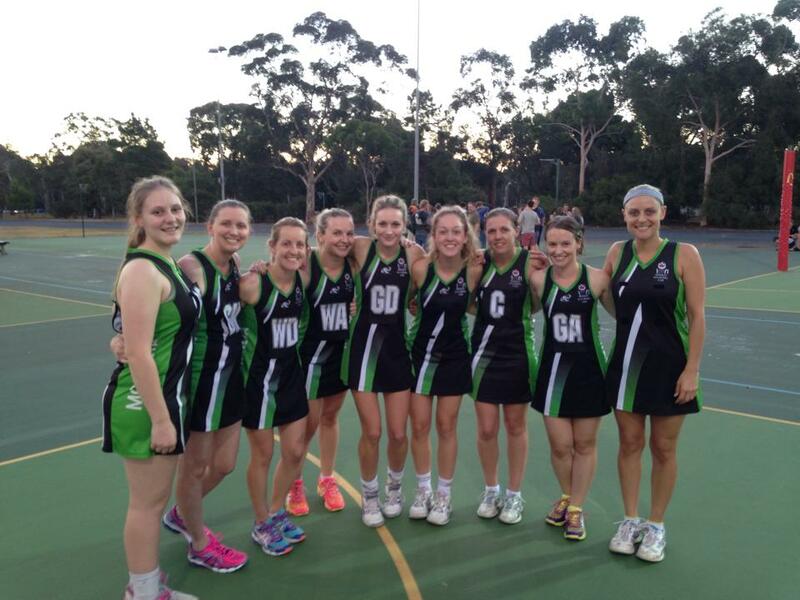 Morialta Uniting Netball Club is special because it is run by friends and family, and is very community based. Everyone there knows everyone else and people are always saying hello. At the club home games, it is fun to help out in the canteen and sell yummy food and drinks to team mates and the other visiting teams and their supporters. South Australian United Churches Netball Association. 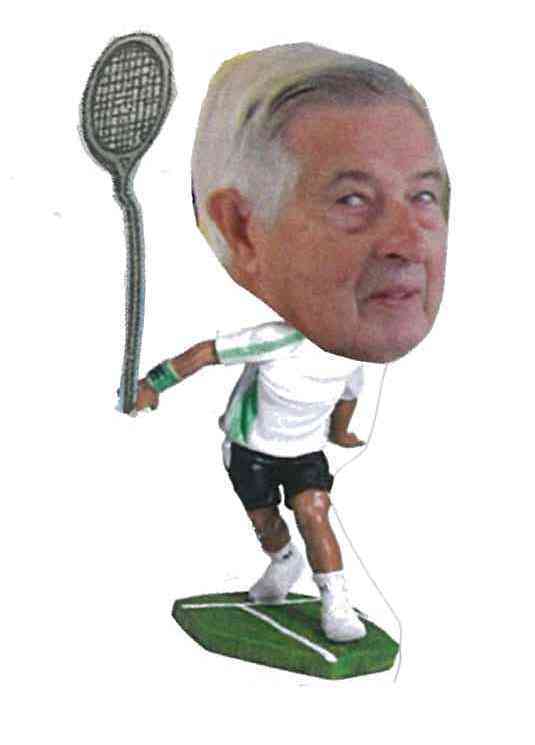 We have summer and winter competitions with experienced coaches and umpires. Uniform costs and registration fees are comparatively low. The Tennis Group continues to play each Saturday over in Kensington Gardens from April 7, while the courts at the Church are used for Netball. Court 6 on the Parade next to the Kindy is where you will find us weather permitting. Attendances are good on a regular basis & rostered afternoon duties makes for a pleasant & relaxing afternoon.